hd00:09Canebrake or Timber Rattlesnake (Crotalus horridus) is a highly venomous snake of the south eastern United States. 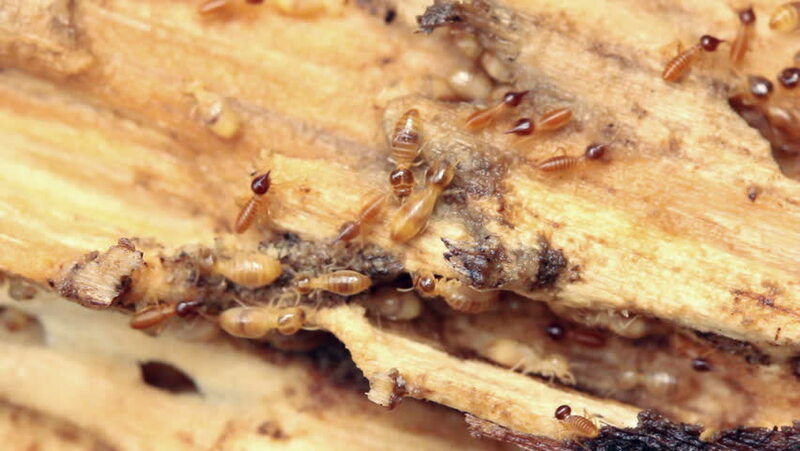 hd00:23Termites in a rotting wood and eating wood. 4k00:58closeup of brioche cake. texture of cake with raisins.Man takes a cake piece and put it on the dish and cover with a caramel suryp. hd00:14Termites in a rotting wood and eating wood. hd00:21Close up of pulled pork carnitas with pico de gallo on a flour tortilla. hd00:25Close up of rotating chocolate chip Cookies. No sound.